This site is operated by Rampai-Niaga Sdn Bhd (registered number 117711-H) from its registered address at No.5 Jalan USJ 10/1C Subang Jaya, 47610 Petaling Jaya, Selangor, Malaysia. For personal use, either by yourself or by your intended recipient(s) of the products. The Body Shop reserves the right to decline any order that it has reasonable cause to believe is for onward sale other than through distribution channels approved by The Body Shop Franchisee, owned and operated under license by Rampai Niaga Sdn. Bhd. 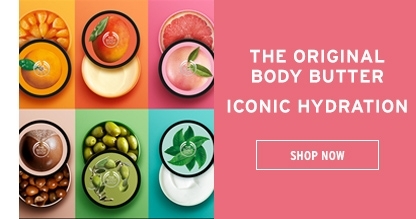 Details of the products available for purchase (including their price) are set out on The Body Shop eStore. 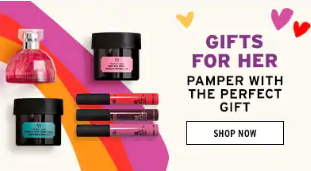 The Body Shop takes all reasonable care to ensure that all details, descriptions and prices of products appearing on The Body Shop e-Store are correct at the time when the relevant information is placed onto The Body Shop e-Store. 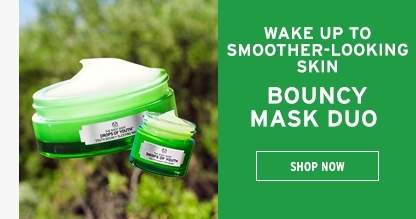 Although every effort is made to keep The Body Shop e-Store as up-to-date as possible, the information appearing at a particular time may not always reflect the position exactly at the moment you place an order. 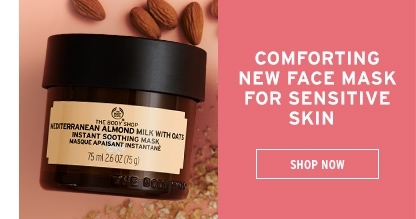 The Body Shop will E-mail you to confirm your product order has been received. 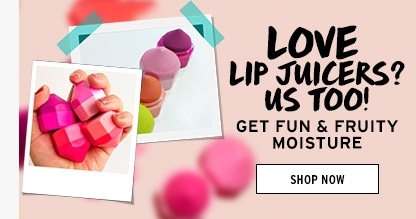 We are deemed to have accepted your offer, and a corresponding contract of sale for the products you have ordered is concluded between you and The Body Shop only upon those products being dispatched to you, as detailed in the dispatch confirmation E-mail. Before you place your order, you can view the contents and the total amount in your shopping basket. Once your order has been submitted successfully and payment is received for your purchase, the order will be "Sent to Warehouse," entering the delivery process immediately. We advice that you carefully review and modify your order prior to payment submission. Once your order has been "Sent to Warehouse," it has entered the delivery process and no further changes can be made. What if I changed my mind or am unsatisfied with my online purchase? If you are not fully satisfied with your online purchase, we are more than happy to refund or exchange the product within 14 days of delivery provided that it is still unused and unopened. 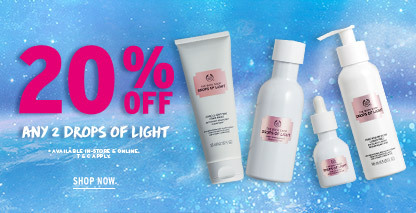 To effect the return, please contact us via email at ecomm.my@thebodyshop.com.my or by phone +6(03)-56324313, Monday to Friday (excluding Public Holidays) from 9am-5pm to inform us about the details of your transaction. Customers are advised to use a reliable courier service to return the products to the above mentioned address at your own cost. You can choose to either exchange with another product(s) or a refund. For refunds, the customer will be credited the full value of the product, excluding delivery costs. Please allow at least 3 to 5 working days (excluding Public Holidays) for us to process your refund. What should I do if I receive damaged or incorrect product(s)? We will arrange for a pick up to collect the product and exchange the damaged/incorrect product with the correct product or product(s). However if the product/product(s) are out of stock, a credit voucher of equal value to your purchase will be sent to your email. 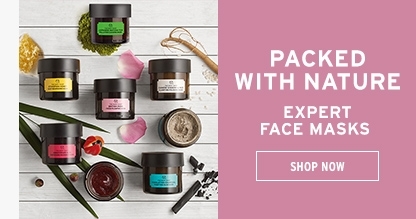 Kindly contact us via email, ecomm.my@thebodyshop.com.my to arrange the pick-up of your product. Alternatively, you may contact our friendly Customer Service by phone +6(03)-56324313, Monday to Friday (excluding Public Holidays) from 9am-5pm for assistance. Only exchanges will be provided for damaged or mistaken product orders. What should I do if I had an allergic reactions to the product I purchased online? 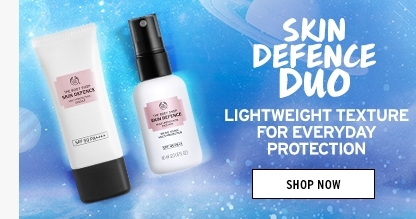 In the rare circumstances that you believe one of our products is causing you to suffer an allergic reaction to our products, please provide details of your allergic reaction & a picture to ecomm.my@thebodyshop.com.my so we can help you determine the cause of your reaction. Please allow up to 5 working days for us to investigate these claims. 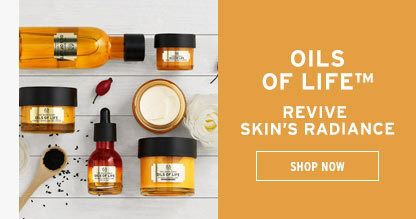 Can I return or exchange the product(s) I bought online at any The Body Shop Outlet? Unfortunately, all products sold online are not returnable or exchangeable at any outlet at the moment. We are committed to providing quality products to our customers. 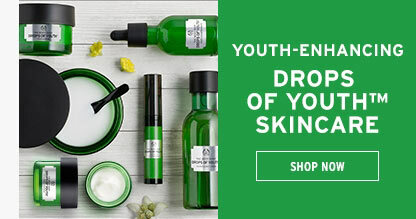 The Body Shop® reserves the right to limit or deny returns, exchanges or refunds. In exceptional cases, The Body Shop® will decide on refunds and exchanges on a case-by-case basis. Signup for our Online Newsletter to keep yourself updated on all our exciting new product launches, offers and campaign activities. Simply REGISTER with us today! 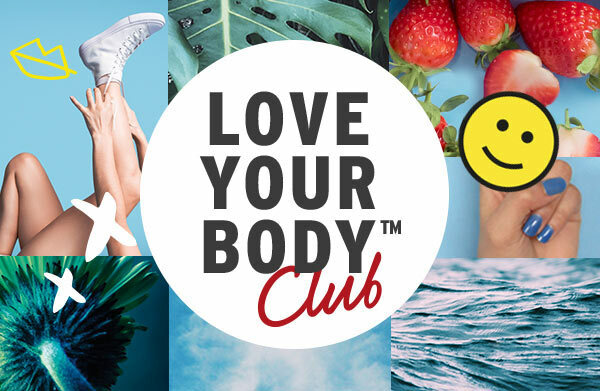 Change the Conditions from time to time, and your continued use of The Body Shop e-Store (or any part thereof) following such change shall be deemed to be your acceptance of such change.It is your responsibility to check regularly to determine whether the Conditions have been changed. 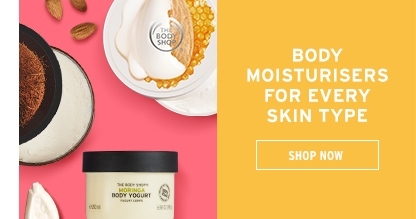 If you do not agree to any change to the Conditions then you must immediately stop using The Body Shop e-Store.